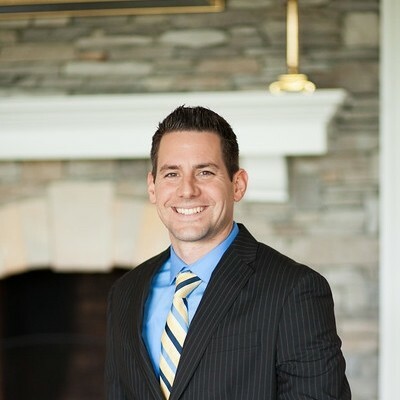 Jay Fratello, Branch Manager CFP® For more than a decade Jay has helped clients address their financial needs and develop a plan based on each client’s risk tolerance, time frame and objectives. Jay dedicates his practice to delivering the service clients need and using his experience to assist them in making informed financial choices. Always placing the client’s needs before his own, Jay has built a practice based on trust, solid planning, and good judgment. Jay began his career as a Financial Planner with AG Edwards in Ocala in 2002 where he learned the basics of the business. 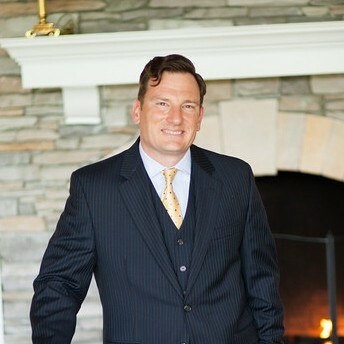 He joined Morgan Stanley as a Branch Manager and Vice President in 2008 where he started a team with current partners Scott McArthur (Financial Advisor) and Todd Craig (Financial Advisor). In 2012 the team formed FMC Wealth Management and opened their own firm, working with Wells Fargo Advisors Financial Network. Jay remains active in the community and with his family. When he isn’t volunteering locally, he spends his time doing athletic competitions like triathlons, bike racing and crossfit and enjoys travelling with his wife and three children. Scott was born and raised in Panama City, FL. At 20 years old, he moved to Orlando to attend the University of Central Florida where he eventually met his wife, Angelica. Before completing his degree at UCF, he decided on a change of pace and joined the Marine Corps. He spent 4 years in the Corps as an aviation electrician rising to the rank of Sergeant. While in the Marines and stationed primarily in Southern California, his wife gave birth to a daughter, Adrianna and a son, Dylan. Among many other benefits the Marine Corps also afforded him the opportunity to complete his bachelor’s degree in Marketing from Park University. Nearing the end of his enlistment, he and his wife decided that they wanted to be closer to family. They chose to leave the Marines and move to Ocala, Florida in 2006 where he started his career as a Financial Advisor with A.G. Edwards and Sons. That is where he met his current partners Todd Craig (Financial Advisor) and Jay Fratello (Financial Advisor). They moved to Morgan Stanley in 2008. After spending 4 years with them and after much thought and serious consideration, they decided to branch out on their own and form the FMC Wealth Management Group. In 2010 they welcomed the addition of their second son, Brayden. When he isn’t working, Scott enjoys time with his family, working out and traveling. Todd was born in Miami, FL and raised in Dunnellon, FL. He attended college on a tennis scholarship at Miami-Dade Community College and Southern Arkansas University. After college he started an entrepreneurial adventure in the aviation field. After a successful stay he sold his share of the company and moved into the financial industry. He started as a mortgage broker then moved into the banking field. Once he got the feel of banking, the appetite for finance quickly took over and he was hired in 2003 to work in the 401k department at T. Rowe Price in Tampa, FL. Tampa was where he met his wife Lori and was also the birthplace of their first son. 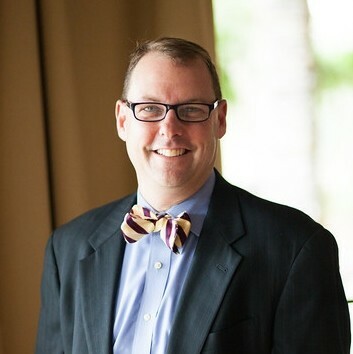 Wanting to be more proactive as a financial advisor, Todd then moved to Ocala, FL where he began work as a financial advisor for A.G. Edwards and Sons in 2006. They welcomed their second son shortly after arriving in Ocala. In 2008, Todd, Scott McArthur (Financial Advisor) and Jay Fratello (Financial Advisor) moved to Morgan Stanley. With the knowledge that they gained from that firm, they opened FMC Wealth Management at the end of 2012. In his spare time he can usually be found at the little league fields coaching his two sons. Grace Episcopal Church is where his family worships and where he also holds the title of Junior Warden. He is also a member of the local Kiwanis club where he is given the opportunity to give back to the community. He also makes sure he finds the time to hunt, fish, golf or hit the tennis courts.